Born in Hartford CT, Dwonszyk started playing the electric bass at the age of eleven. In high school, he picked up the upright bass while attending the Greater Hartford Academy of Performing Arts and soon started attending the Artist Collective after school program founded by the legendary Jazz Saxophonist/Composer, Jackie McLean. 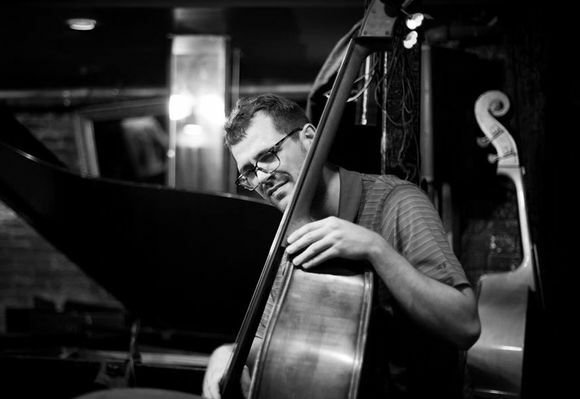 Dwonszyk continued his collegiate studies at the Jackie McLean Institute of Jazz studying with world-renowned bassist Nat Reeves. He graduate and continued his studies at Suny Purchase where he received a Masters in Music in 2015. Dwonszyk currently lives in Brooklyn, NY and is an active bassist in New York.